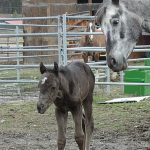 Her last foal is our 2017 filly Ember. 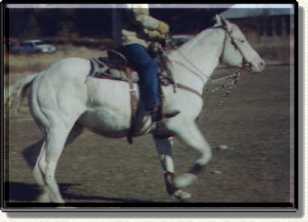 My keeper from the magical cross of Mighty Rustler and Ms Mighty Joker, Rosie is a halter and futurity winner, was started Western/English for showing but has gone on to be my personal riding horse. 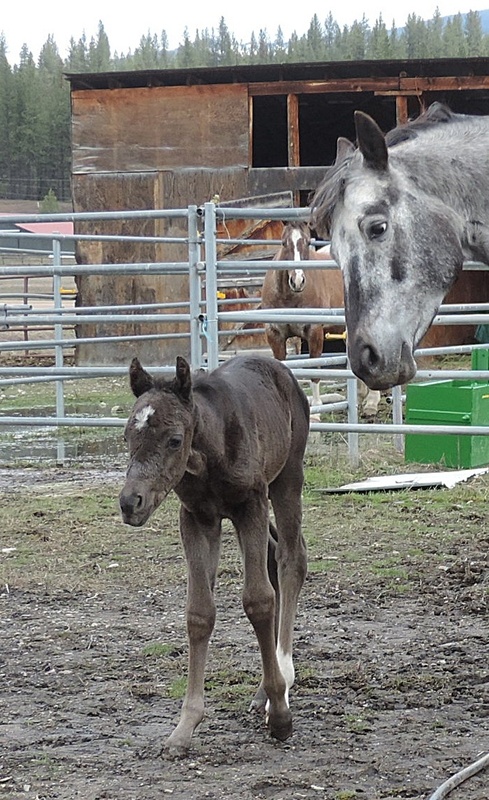 Her first foal was a stunning filly and proof this young mare will be an outstanding producer. 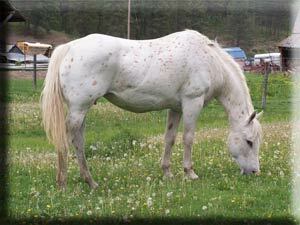 Sadly we lost Rosie. 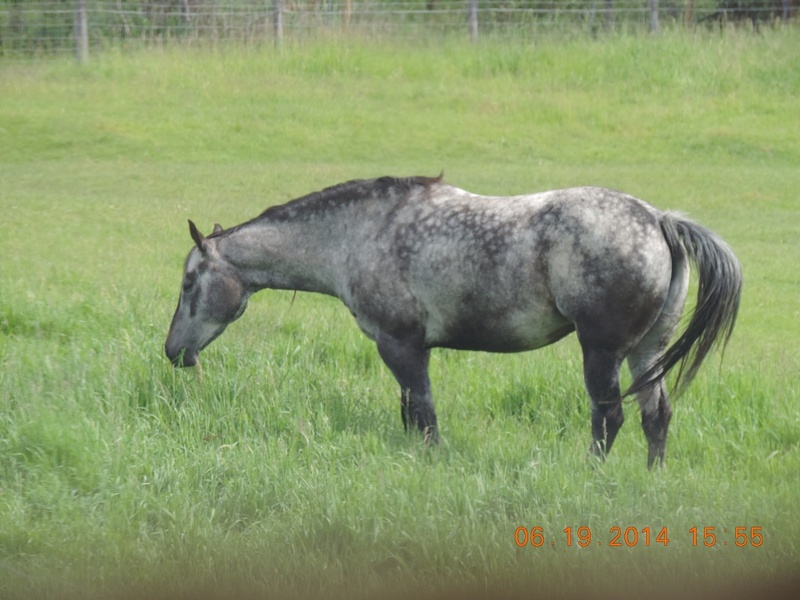 Her last foal was our 2013 filly Lily. 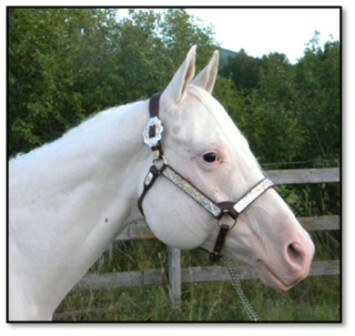 A classy and elegant young daughter of Mighty Rustler who is carrying on the tradition of beauty and brains. 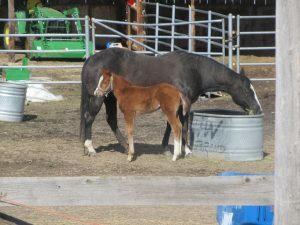 Her foals have style, grace and are show quality. 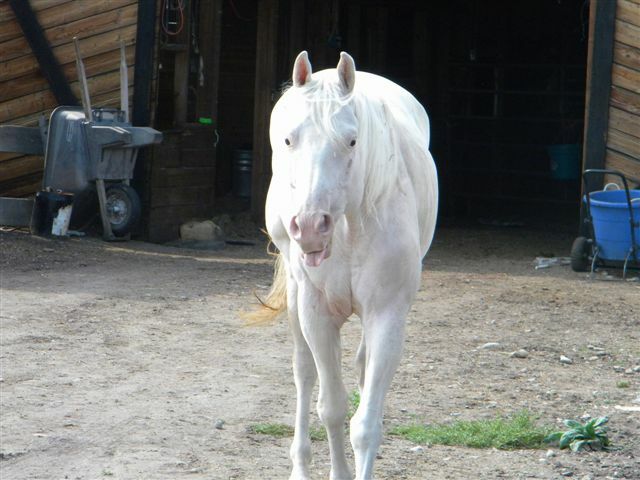 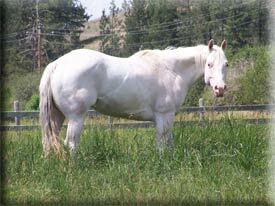 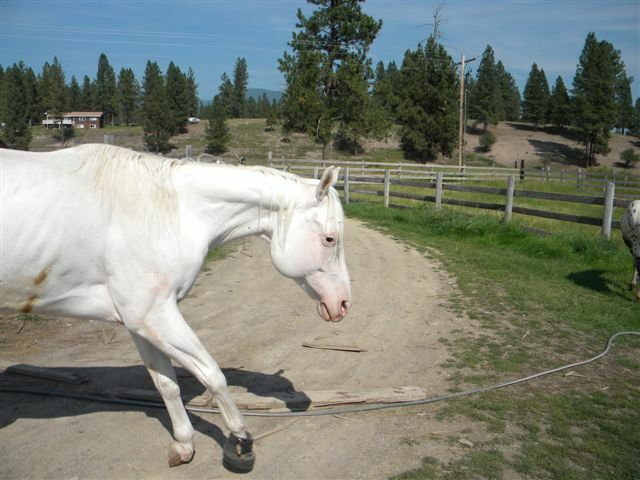 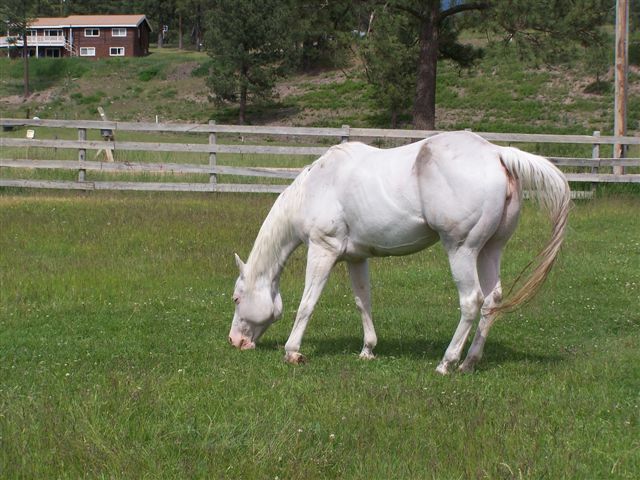 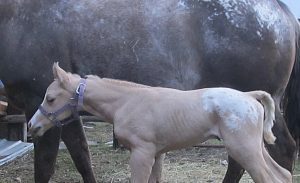 “Snow” was a genuine fewspot filly by an outstanding (but unshown) son of James Bond that I raised. 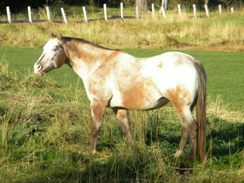 Agent’s dam is one of my good Mighty Rustler daughters out of a daughter of the immortal Bright Chip! 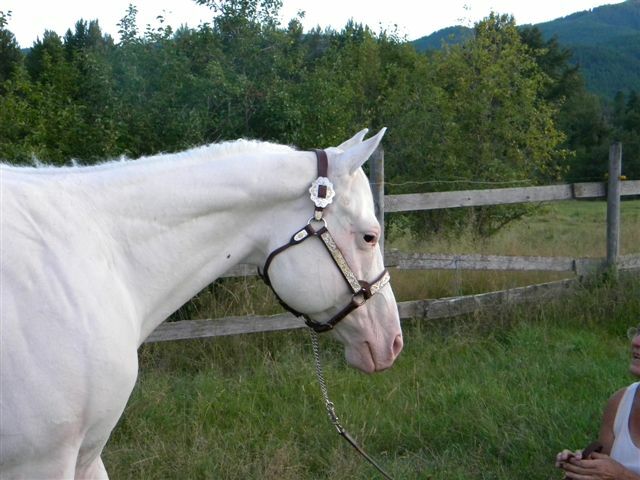 Bright Chrome was Top 10 in the Nation, and Res. 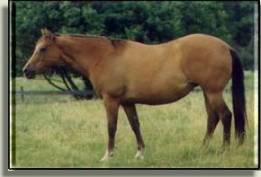 Canadian Natl Champion and Cinnamon Plaudit was undefeated at halter (1979), World Champion Broodmare and National Hi Pt Broodmare by Prince Jim. 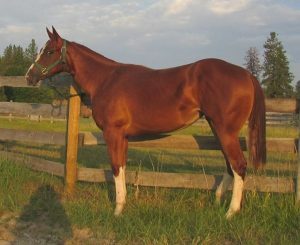 Rusanne is by a Multiple Medallion Sire and out of our undefeated Color and Halter mare by Prince Fury. 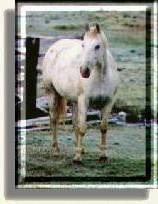 She boasts Mighty Peavy, 2x Prince Plaudit and close up Joker B. 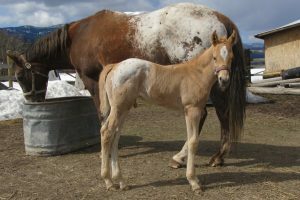 Her foals are colorful and athletic and she’s proven she can outproduce herself no matter how she’s crossed. 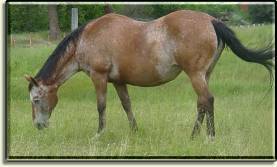 Tammy is a big mare boasting Go Bay Go and being a granddaughter of Colida! 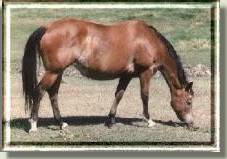 Her foals win halter futurities and really ride, excelling in jumping and eventing, with the carriage to excel in dressage.